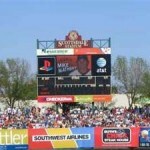 Bankruptcy lawyers in Scottsdale, Arizona can help you with your current financial situation. 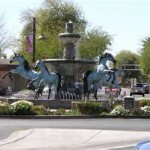 Our Scottsdale bankruptcy lawyers and Scottsdale bankruptcy attorneys can help you stop a wage garnishment. 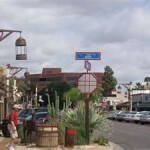 Our Scottsdale debt relief experts can end the constant creditor calls and creditor harassment. 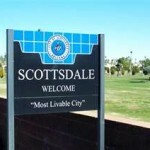 Our experienced Scottsdale bankruptcy attorneys can, in most cases, delay or stop a trustee sale. Let our Scottsdale bankruptcy law firm help you save your family home, alleviate the burden of creditors, and get you on the road to a “fresh start”. When your wages have been garnished or your bank account has been attached to a Writ of Garnishment. 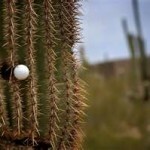 If you owe Arizona State or Federal Taxes that you are unable to pay. If you are more than 30 days behind on one or more of your bills. When you have already tried to negotiate you debt down. If you want to keep your IRA. If there are pending law suits or garnishments against you. 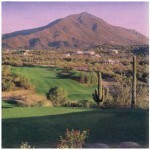 Our Scottsdale, Arizona Bankruptcy attorneys offer free initial consultations and debt evaluations. 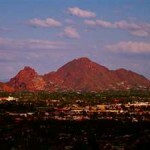 We have some of the most affordable legal rates in Scottsdale and all of Arizona. We offer payment plans, night and weekend appointments, and a no hassle, no pressure, no obligation, FREE, consultations for you either over the phone or in one of our Scottsdale area bankruptcy law offices. 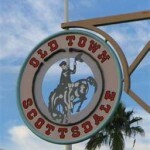 Contact our Scottsdale Bankruptcy Law Office at (480) 263-1699 to set up an appointment today. Bankruptcy is our business. We look forward to hearing from you. Our Paradise Valley bankruptcy lawyers are here to help you learn about the process of filing bankruptcy in Paradise Valley, AZ. Our Scottsdale and Paradise Valley debt relief experts will assist you with chapter 7 bankruptcy, chapter 13 bankruptcy, debt relief, foreclosure, repossession, and creditor harassment in Scottsdale and Paradise valley, Arizona. 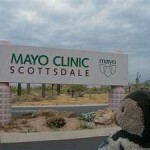 Contact our bankruptcy lawyers in Scottsdale today.